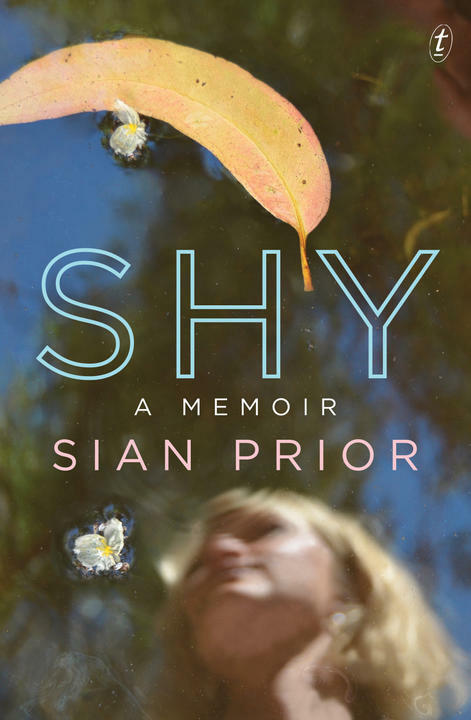 ‘Sian Prior’s beautiful and confessional memoir, Shy, starts with her dismantling a bedroom mirror and removing it from her sight—not for the truth it tells, but the illusion it feeds.’ Sian Prior is profiled in the Sydney Morning Herald. Shy will be available from bookshops and online from 28 May. US college students request ‘trigger warnings’ on novels like The Great Gatsby and Mrs Dalloway.